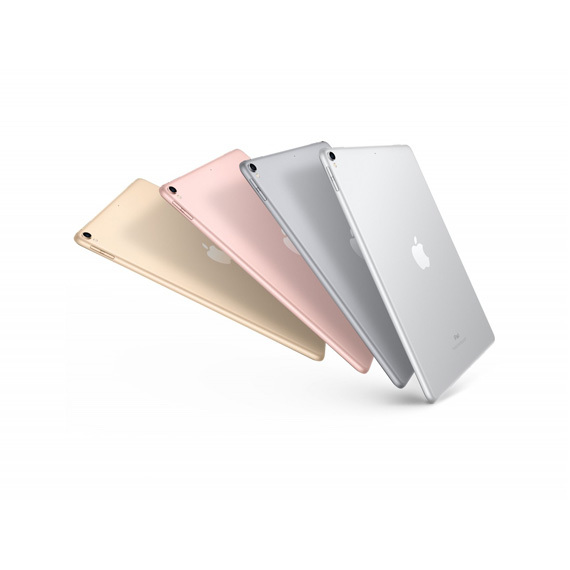 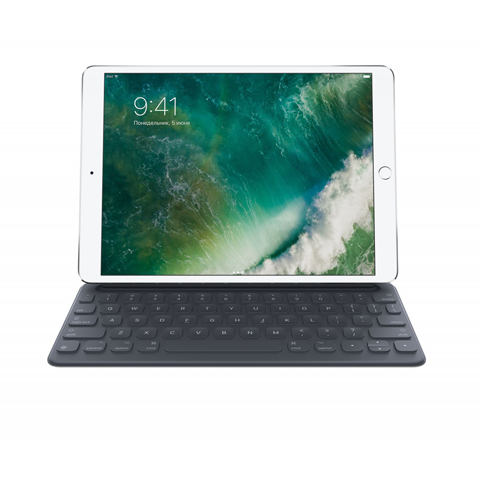 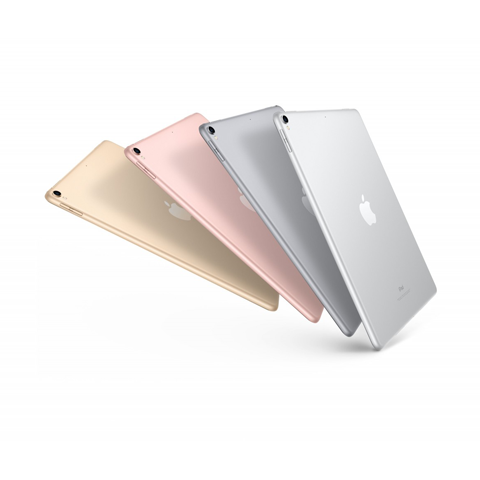 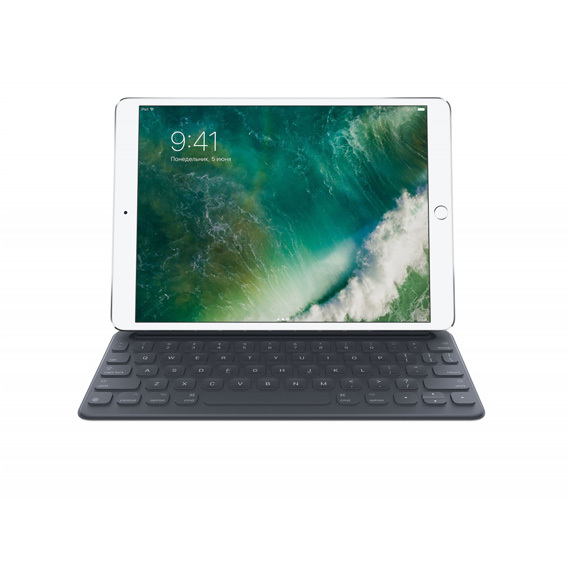 Apple iPad Pro 10.5" Wi-Fi 256Gb Rose Gold 20... $659.00 17661.20 грн. 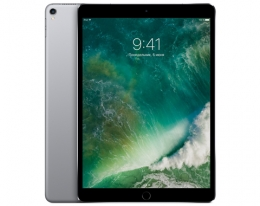 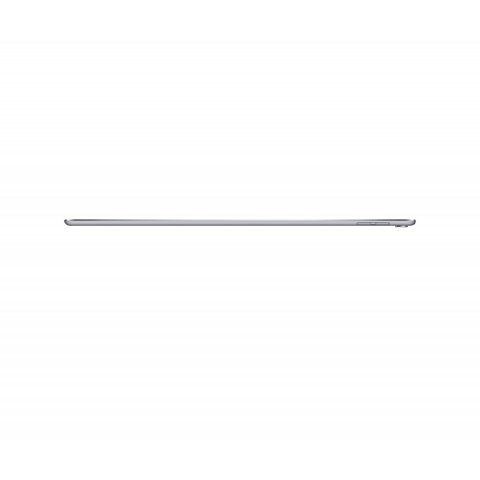 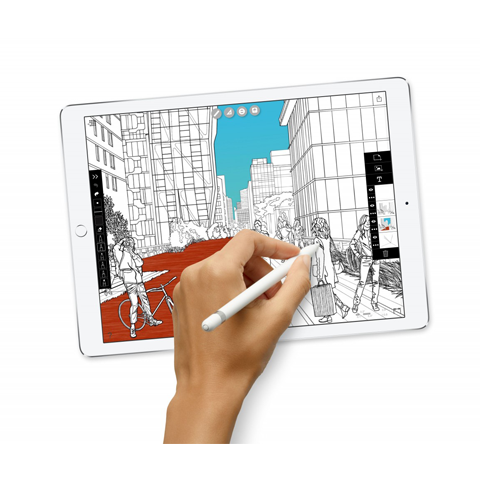 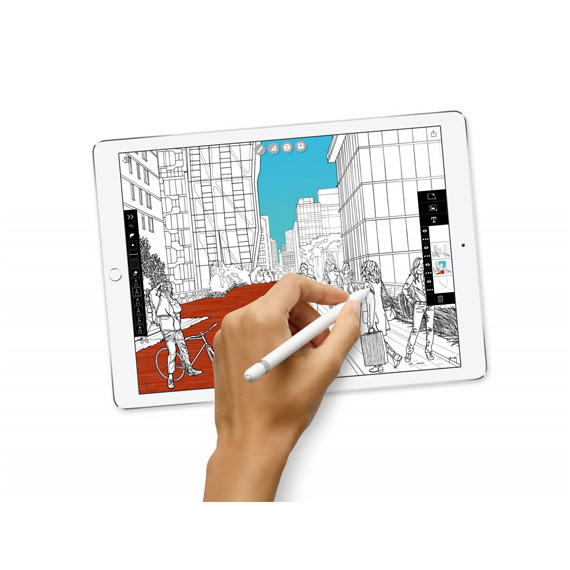 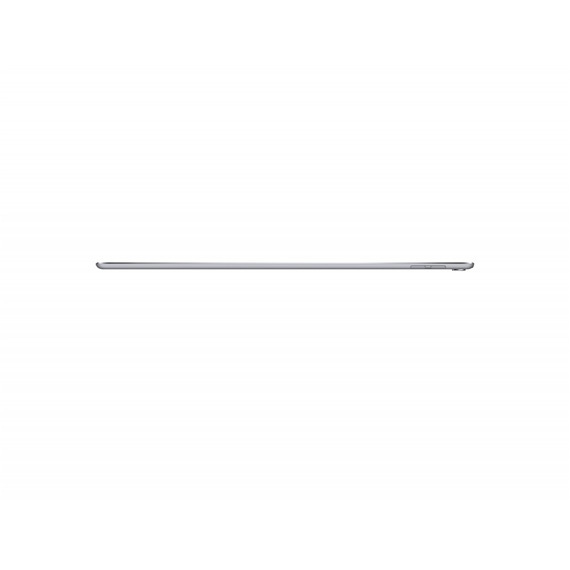 Apple iPad Pro 10.5" Wi-Fi + LTE 512GB Silver... $885.00 23718.00 грн. 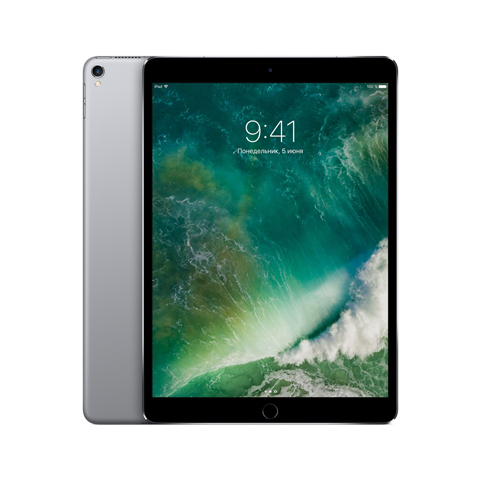 Apple iPad Pro 10.5" Wi-Fi + LTE 512Gb Rose G... $929.00 24897.20 грн.